ARUM DEČ d.o.o. sells vegetable seeds, potatoes, agricultural machinery, pesticides, fertilizers and building insulation. They offer high quality seeds of BEJO ZADEN Dutch Company, as well as seed potatoes of AGRICO Dutch company. In cooperation with APH-GROUP Dutch Company, clients can purchase a whole host of soil processing machinery, sowing and root-tuberous plants extraction machines, as well as state-of-the-art goods packaging. 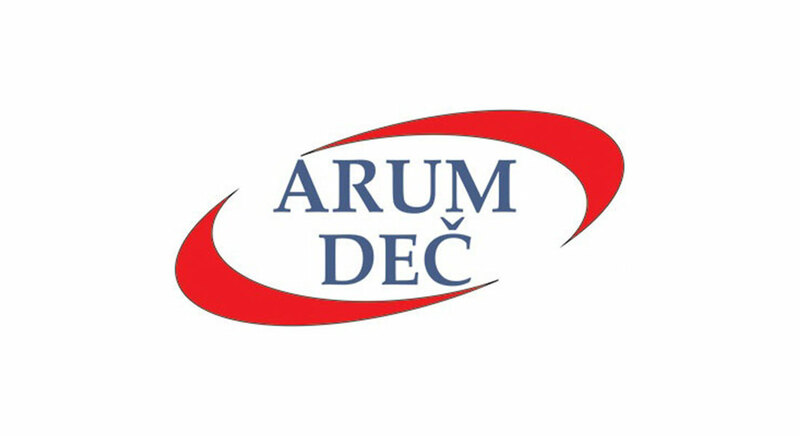 As regards professional services rendered in the plant production, ARUM DEČ d.o.o. offers ventilation and air conditioning systems of OMNIVENT Dutch company, PLUIMERS Dutch company – polyurethane spray for warehouse insulation, as well as the new and semi-agricultural machinery from the Netherlands for production and storage of potatoes, onions and carrots.